Managing millennials evokes strong feelings. Like most truths, there is an incredibly simple explanation. No matter how much rationalization, exploration and justification you do, this is what it comes down to. We are jealous! It’s that simple. Jealously is a very powerful feeling, often leading to serious actions, such as huffing, puffing and overall frustration. I find if I can deconstruct the source of my emotions, I can let go and be even a better manager. I have also picked up a few lessons from my millennials that make me happy. Unwavering support. Medals for just showing up. A house like Disneyland where everything one needs magically appears – clean laundry, favorite foods, streaming video on demand and rides to wherever you want. Need I say more? Seriously, when stapling a few pages together or doing menial tasks makes one feel fulfilled and righteous. I want that feeling. That is what you get with millennials. Look at how I attached that document, so easily…. Millennials don’t necessarily distinguish between tasks. It’s almost like the opposite problem of drama queens – can’t distinguish between a broken nail and a broken arm. They are both equally distressing events. We know the arm is much more time consuming and serious, but perhaps not to a millennial. So whether I put together three packets of sales material or I come up with a new algorithm for selling our products, they are accomplishments and a millennial will celebrate both, as equal events. Millennials are not lazy, not sure why that misconception exists. In my experience, they just have their own timetables, which may or may not be based on reality. No rushes, no emergencies, used to a world where somehow it’s always ok (refer back to point 1, I wish I Had Me for a Parent). Keep Calm and Whatever…has caught on. Because of their access to everything, and the world being such a bigger place, millennials, are acculturated to totally believe in themselves. Knowing I am worthy. Understanding that I did good, no matter what I hear or see. Celebrating the small acts, no matter the task, builds character and self-esteem. This is the true gift that millennials have. They know their internal value. They may have trouble expressing it and show up as “inflated” but the truth is they know who they are and they relish in their authenticity. This part is really easy: Figure out what you love and you may find you have more in common with a millenial then you would have believed. Starbucks: It’s a culture, not just a drink. Exposed brick, warm woodwork, cool music, stay as long as you want. What’s not to love? 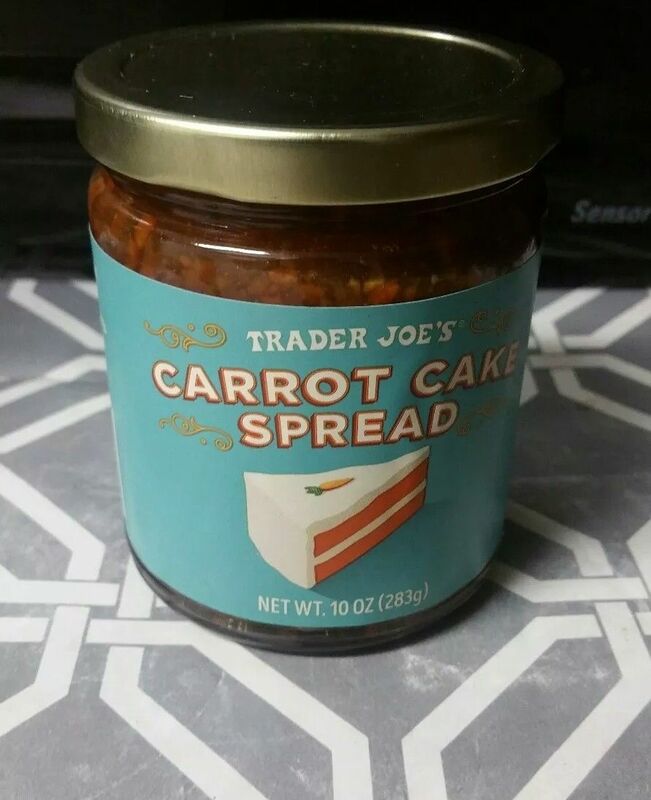 Trader Joe’s: Where else can you find carrot cake spread on demand when your mom isn’t around to give you just what you need? Add-in delicious ethnic food to heat at home on the cheap. What a deal. Podcasts: Learning by true osmosis, and multitasking – relaxing while learning; learning while commuting; learning while exercising. Loyalty Programs: Don’t you want to be rewarded for what you value and get free stuff besides? SnapChat and Insta: It’s not the endpoint. Millenials, know it’s the journey. Be the leading person in your own life. Each pose is special, each caption is meaningful. They live, love it and freely share their discoveries to relate to others. Managing millennials at work or home got you frustrated? Think about what drives you and what you love and then forge ahead. Encourage your millennials with kindness and cheerfully say: “That’s amazing! You did two loads of laundry -now fold them and put them away – Wow that’s terrific!” They will follow directions and you will be amazed. Remember the old saying: “You catch a lot more bees with honey than vinegar”. And besides, if you can’t beat them, figure out what to love about them. It will make your day a lot easier.